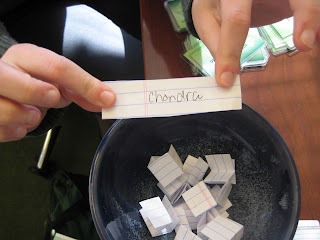 Congrats to Chandra! She is the winner of the JCPenney Oscars-themed giveaway. Chandra, I'll be in touch! 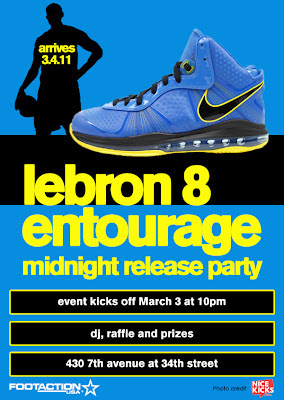 And for 34th Street kicks news, tonight at Footaction on 7th Avenue and 34th Street is the launch party of the Lebron 8 V2 Entourage shoe. 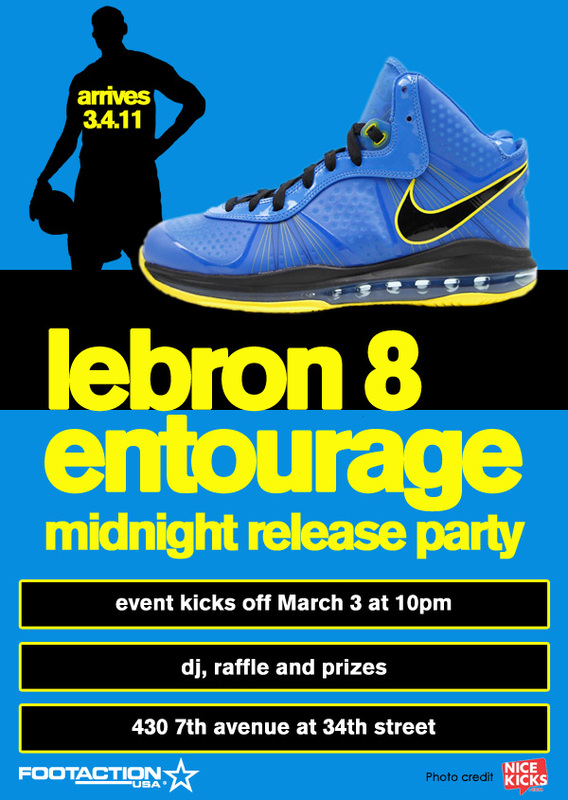 No, Lebron will not be there, but that's a good thing 'cause we're all about 'Melo and 'Mare Show in New York City, now people. Oh what a lucky winner! This is awesome!